The CE mark (officially CE marking) is a mandatory safety mark on many products placed on the single market in the European Economic Area (EEA). The term initially used was "EC Mark" and it was officially replaced by "CE Marking" in the Directive 93/68/EEC in 1993. 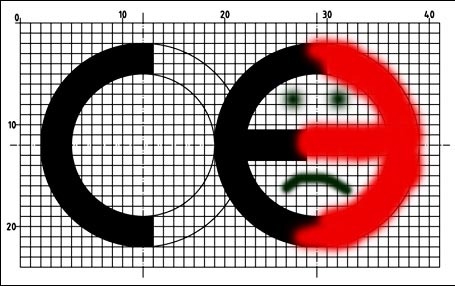 "CE Marking" is now used in all EU official documents. "CE Mark" is also in use, but it is not the official term. By affixing the CE marking, the manufacturer, or its representative, or the importer assures that the item meets all the essential requirements of all applicable EU directives. Examples of European Directives requiring CE marking include toy safety, machinery, low-voltage equipment, R&TTE, and EM compatibility. There are about 25 Directives requiring CE marking. 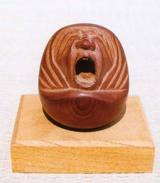 Today I had to translate some texts about this mark, when the Daruma Connection struck me.